The dragonfly is considered the symbol of transformation, growth & new beginnings. 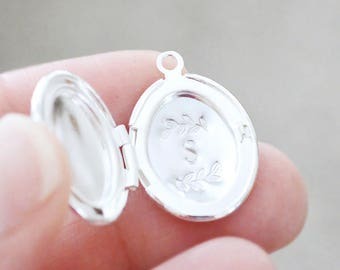 This would be a wonderful way to mark a moment in your life, or in the life of someone special by adding this stamp to a locket they can always wear and remember in such a personal way. This listing is for adding the dragonfly stamp shown to any locket order. 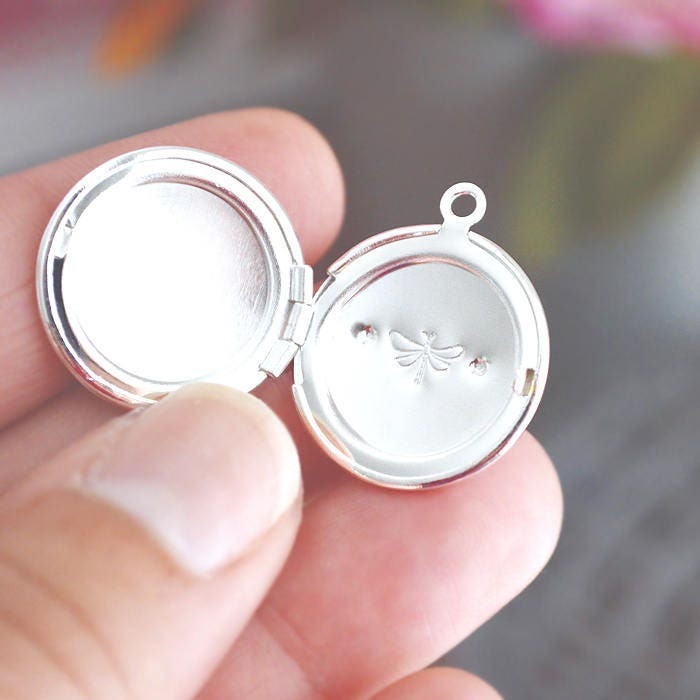 The right side of the locket will be stamped with the dragonfly, with the option to also have a photo placed on the left side of the locket. 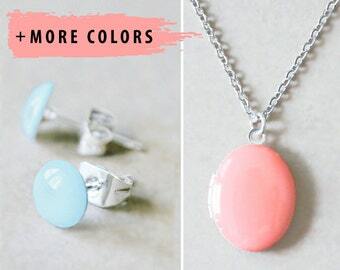 • This listing does not include a locket, this is for the stamping service only. 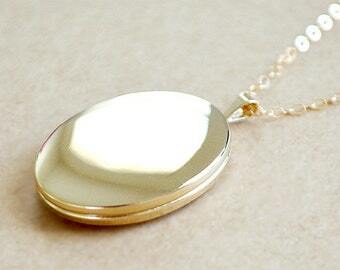 Select any locket from my shop to purchase and add to your cart with this stamping service listing. 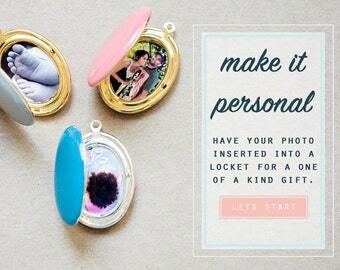 → Select weather you would also like to have a photo added to the left side of the locket. 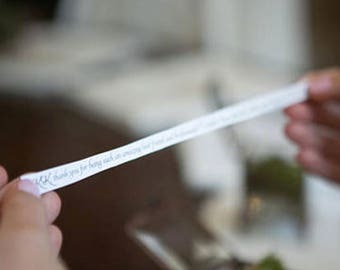 If no photo is added, this side will be left blank/unaltered.